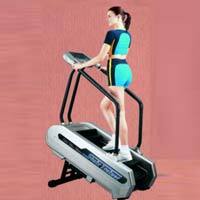 Our company has cemented its presence among the successful Manufacturers, Suppliers and Exporters of Cardio Exercise Equipment from Maharashtra. 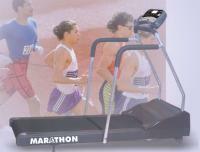 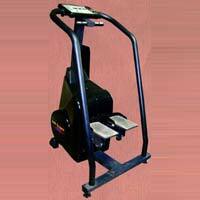 We also make available Motorized Treadmills. 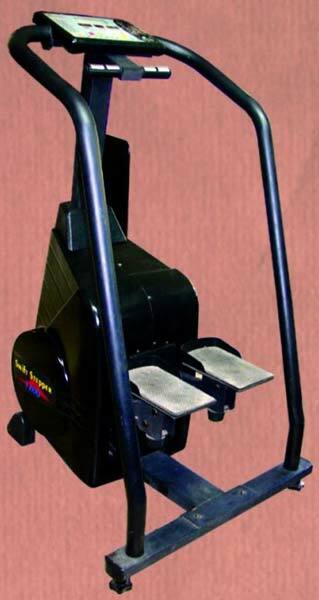 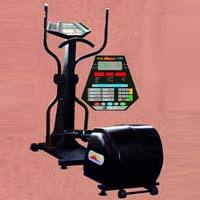 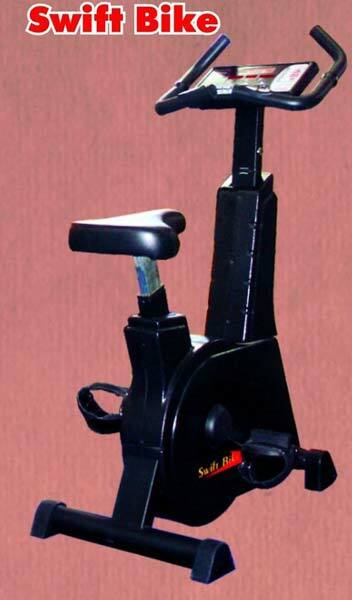 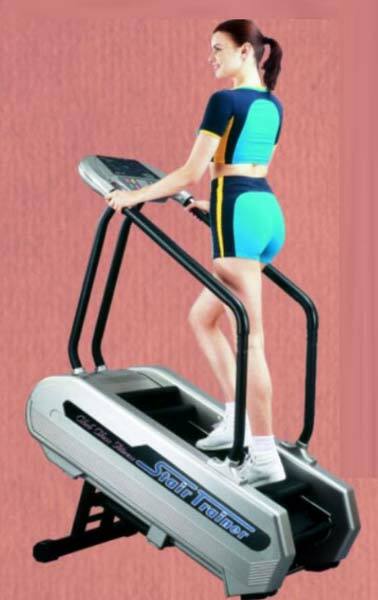 The Cardio Exercise Equipment we make available is manufactured in compliance with set industrial norms. 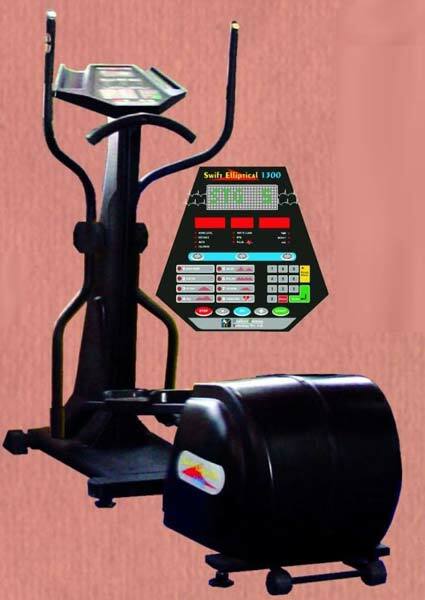 Bulk orders of the Exercise Equipment are processed by us as per the specific requirements of the buyers. 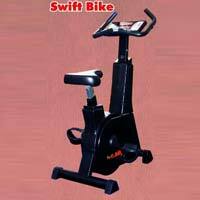 The entire range of the Exercise Equipment is reasonably priced by us.